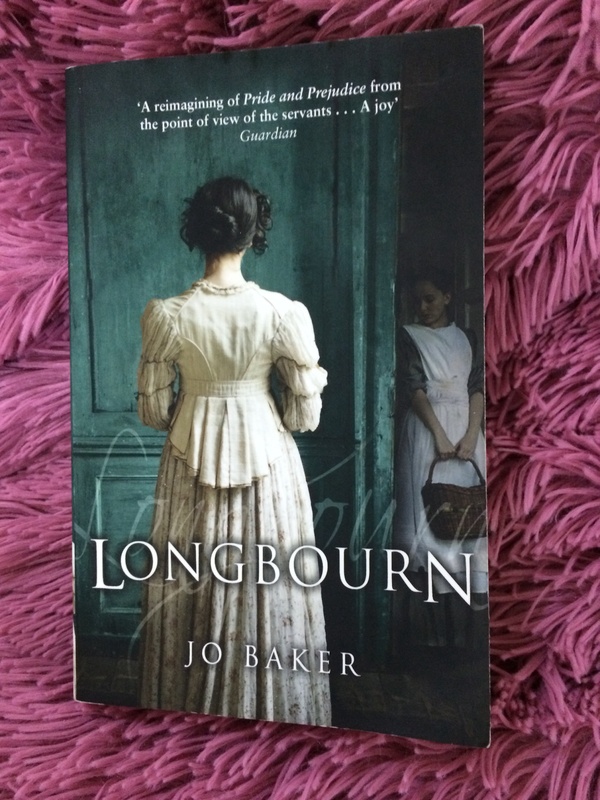 Longbourn is a novel written by Jo Baker. We could say that this story serves as a sequence for Jane Austen’s Pride and Prejudice. This story takes the reader to another world- that of servants. Instead of focusing on the Bennets’ daughters, Baker examines the imaginary lives of the Bennets’ servants. It sheds light to the lives of those more ignored characters in Austen’s story. In Austen’s story, the Bennets are in danger because they don’t have a male inheritor to their estate. Baker, hence, shows how it is not only the Bennets who are in danger, but their servants,too “losing their jobs!” Baker uses the same characters, but only adds the characters of the servants and their world. In her presentation, she shows that the servants are humans like us: they have their feelings, dreams, and ambitions. The greatness of the story lies not only in the suspense created by the protagonist’s, James, character, but more in the powerful love story between Sarah and James. The story is very interesting at the beginning as it presents the difficult lives of the servants. It is intriguing to know about their lives away from the luxurious lives of their employees. However, the story becomes a bit boring as I feel I’m stuck within the same set of actions. The story becomes engaging again with unfolding the secret of the real identity of the footman, James Smith! Sarah and James’s love story is way better than that of Darcy and Elizabeth. Sarah’s love is powerful and faithful that I truly shed tears when she lost him for the first time. The story shows the power of love: that of the mother, friends, and couples, too. The story of Mrs. Hill is heartbreaking and inspiring, too. Baker brilliantly shows how Mrs. Hill directs her motherly feelings towards the two orphan servants: Sarah and Polly. She cares about them and does her best to keep them save from all the world’s evils. Baker also brings another dimension to the story by describing the war and tragic conditions wherein James found himself. The chapters specified solely to this topic is so interesting. The end of the story is also lovely. I felt that I’m in a theatre watching one of the best romantic drama movie ever. Baker shows the Bennets’ daughters as compassionate and respectable young ladies. But she also shows how sometimes we act carelessly towards others “servants” thinking that we did no harm to them while our words or sometimes actions stab them deep in heart. Reading Longbough makes one recalcualates their words. Baker’s prose so brilliant and clever. It contains many wonderful literary passages. Longbourn makes the reader feels as if they lived with them. Baker makes our beloved story of Pride and Prejudice comes alive ! I recommend this story for every fan of Austen…and love !